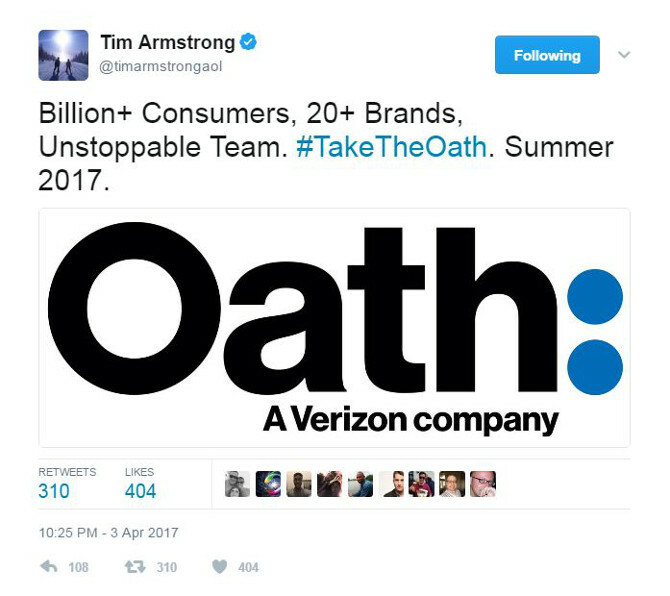 Verizon plans to bring together AOL and Yahoo together under the name of Oath, as announced by head of AOL Tim Armstrong on Twitter. Oath will be created following the conclusion of a $4.48bn deal to buy Yahoo’s internet assets, expected by the end of June. However, Yahoo, AOL, The Huffington Post and other brands will also continue to exist and operate under their own names, under the Oath umbrella. In an email to stakeholders, AOL chief marketing officer Allie Kline said the company had planned to reveal the new name this summer. “Oath is our house of 25-plus media and technology brands. 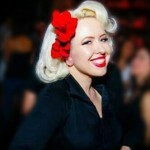 Once Yahoo is in the mix, our brands will reach more than a billion people around the world,” she said. AOL has published a few more details here. 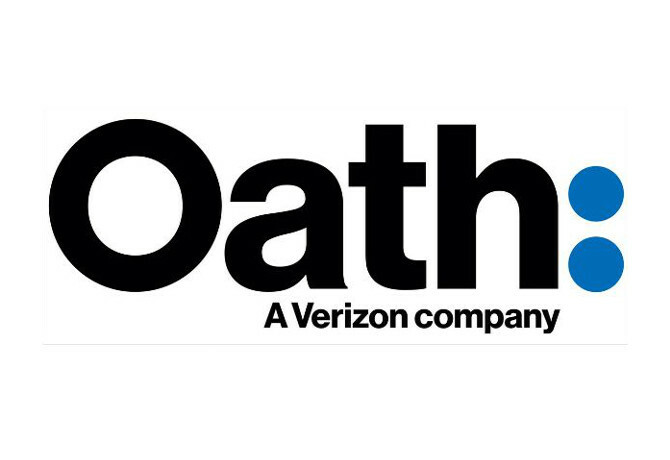 The new brand has been met with some confusion and disdain, with AOL-owned TechCrunch summing up the sense of scepticism with its headline ‘Yahoo + AOL = Oath, for some reason’. Speaking to M&M Global at Dmexco in Cologne last year, AOL chairman and chief executive Tim Armstrong said drive for simplicity will help the newly-merged company to attract brand dollar investment from advertisers. Watch our recent interview with Yahoo chief revenue officer Lisa Utzschneider about the acquisition here.